The recruitment process can be fraught with dangers, and if carried out poorly has the potential to cost a business more than just money. The two main risk areas of recruitment are hiring a candidate who is unsuitable for the available position, and, perhaps more alarming, facing the prospect of a claim from an unhappy candidate who feel they were treated poorly or discriminated against. Unfortunately as the jobs market continues to thrive the potential for these risks are only set to rise. 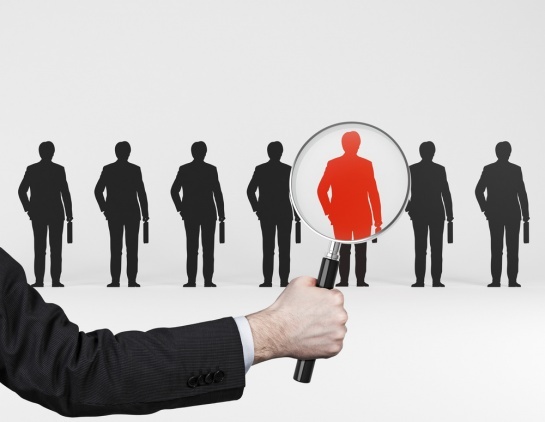 With many industries across the UK clambering to obtain only the very best talent candidates may be more inclined to ‘tweak’ their CV in order to stand out, putting businesses in a precarious position.